Whether you are looking for fundraising? Whether you are looking to analyze the business ? Whether you are looking to improve your business operation? Whether you want to maximize revenue and reduce cost ? Then You are right path. I am here to provide you detailed business plan with financials. I am experienced business planner and I have done more than 30 business plan. 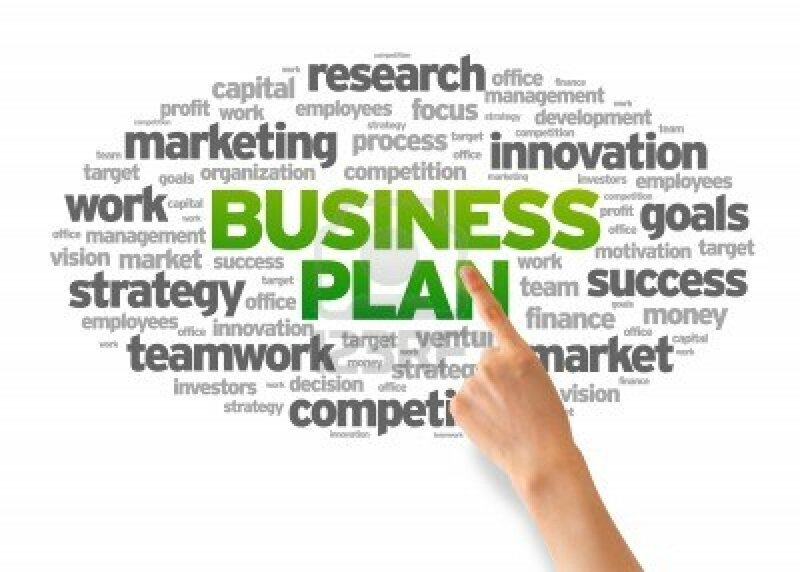 Business plan will help you to understand the business, start new venture and develop current business. 1. What is the exact idea of business ? 2. What are financial goals of project ? 3. How many competitors should be studied ? 4. How many years financial projection should be done ? Research analysis and copywriting are my passion. If you need any help feel free to contact me. I have BBA Marketing, MBA Finance and 3+ years of research writing experience in business,...Read moreResearch analysis and copywriting are my passion. If you need any help feel free to contact me. I have BBA Marketing, MBA Finance and 3+ years of research writing experience in business, marketing, blogging, academic research, and Information Technology. I decided to quit my job from leading Company and start full-time freelancing career, where I can provide value to international community. 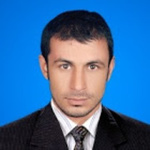 Being a researcher, I have worked on website content, market analysis, marketing analysis, business proposals, academic research papers, and management reports. I have worked on the following project.